Halong Tour & Service is a tour operator and full service travel agency specializing in customized journeys to suit the schedule, budget and interests of individual travelers as well as groups who want private tour in Vietnam, Laos and Cambodia. As a fully private company, Halong Tour & Service Co., Ltd operates under the international tourism license (01-434/2011/TCDL-GPLHQT), issued by the Vietnam National Administration of Tourism. Halong Tour & Service has is proud of having a team of highly effective and proactive staff and guides. We are well-educated, well-trained, high performing and high achieving. We are all local residents of Indochina who have profound knowledge on the countries and can help you design the trip of your dreams. HISTORY: Halong Tour & Service Co.,Ltd was founded in 2002 as “Quang Ninh Youth Tourist Company – Hanoi Branch” by a Vietnamese who had had more than ten years experience in the travel industry. It was renamed to “Halong Tour & Service Co.,Ltd” in 2007. We started with offering domestic and outbound tours. We have been successful in developing tourism in southern Vietnam. Since 2005, we have had many successful weekly tours with Vietnamese and foreigners. Eventually, we attracted the interest of many local and international travel agents. The Inbound Tour Division was established to focus on the international inbound market. We became actively involved in handling many wholesale tours and tour operators. Our customers are tour operators and travel agencies from Asian countries, North America and Europe. Today, Halong Tour & Service has grown and diversified to be a leader in inbound tourism and a Destination Management Company (D.M.C), offering a wide range of fantastic products for discerning travellers and groups. With our extensive experience, sound business principles, and a commitment to service excellence, we are confident we can offer you a successful long term partnership. We aim to provide our customers with professional and prompt service by catering to all age groups especially to those who want to see the beauty of Vietnam. We aim to use all the best from Vietnam to promote our country to the world and to meet the needs of our customers. OUR MISSION We want to build long-term relationships with our partners through luxurious and competitively-priced travel services. Our mission is to become the best tour operator in Indochina, dedicated to providing high satisfaction through excellent travel services. 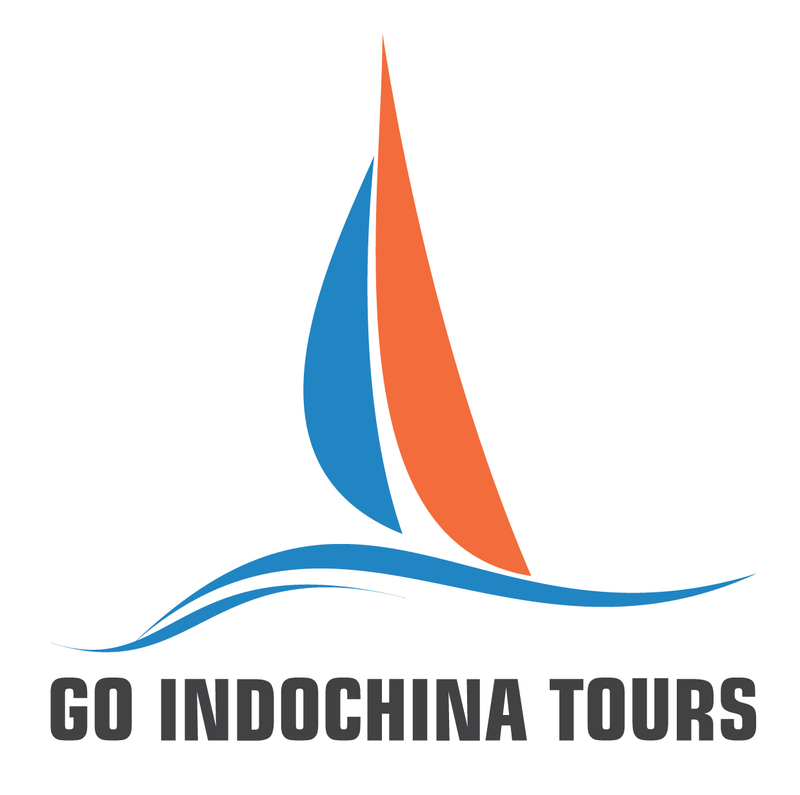 We design and operate personalized tours in Indochina for independent travelers from all over the world. We establish strong relationships as a specialized inbound tour operator and D.M.C with many tour agents around the world. Many of our partners are extremely satisfied with our services. We always strive to go the extra mile in assisting our travel agents, tour operators, associates and clients. We have a ten-year business unit in each of our destinations to cater for corporate travel and M.I.C.E. We are one of the region’s most experienced M.I.C.E event organizers, constantly developing innovative corporate solutions in our exciting destinations. We are one of the most experienced agencies in Indochina, having our own highly-skilled adventure travel planners to tailor-make high quality adventures for individual and corporate customers. 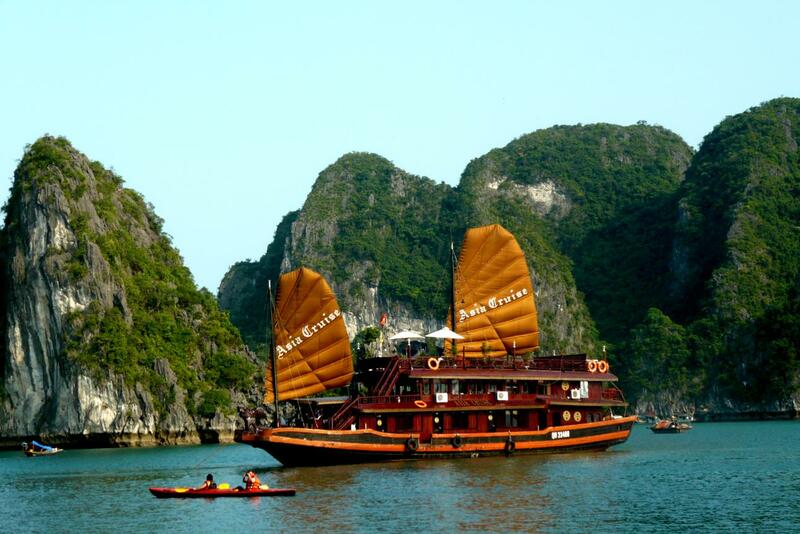 Halong Tour & Service is proud to have a team of well-trained and dedicated staff and guides. We have a competant team of multilingual staff who speak English and French in our back office and a team of qualified tour guides who can speak English, Spanish, French, German, Italian, Dutch, Mandarin Chinese, Thai, etc. Our staff and guides are all local residents of Indochina, having profound knowledge about the area they live in and many years of work experience as guides and operators in Indochina. We have our own transportation fleet of four and seven-seater Toyota sedan cars, sixteen-seater Mercedes Sprinter minibuses and forty-five-seater Hyundai Aero Space coaches. They are all clean and well-equipped with air-conditioning systems. Every staff, driver and tour guide has a mobile phone to contact each other easily so that our valued customers can enjoy flexible and comfortable tours. We maintain strong links with local communities, craftspeople, artists, singers and musicians who are maintaining endangered traditions. Our experienced and knowledgeable local guides help our customers to not just meet them, but also to understand more about their cultural traditions and heritage. Operating visits to these people also helps us to support them by valuing their activities and helping towards their survival. Wherever possible, we will use the services of local indigenous suppliers and assist them to improve the quality of their services. Our policy is to offer good value for money. Our prices are competitive and the restaurants and hotels we use are usually of better quality. From arrival to departure, our dedicated tour operators monitors everything that is happening and re-check arrangements in advance to ensure that every element in our customers’ vacation or business time runs smoothly and effortlessly.